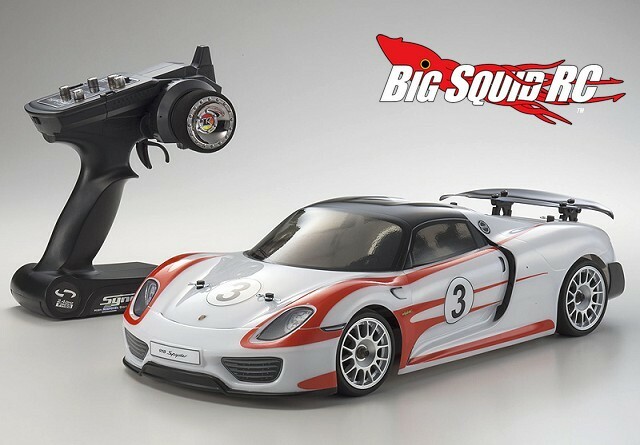 Kyosho FAZER VE Porsche 918 Weissach Package « Big Squid RC – RC Car and Truck News, Reviews, Videos, and More! It’s all about looking as good as it performs these days. The latest car from Kyosho is a good example of this. 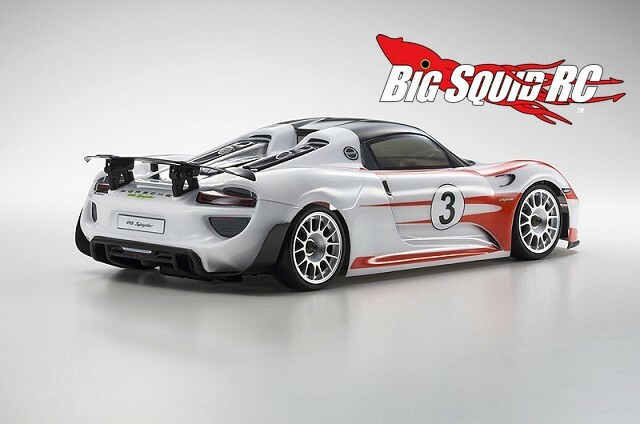 The Kyosho Fazer series VE Porsche 918 Weissach comes with a highly detailed body on the outside, with Orion brushless power on the inside. 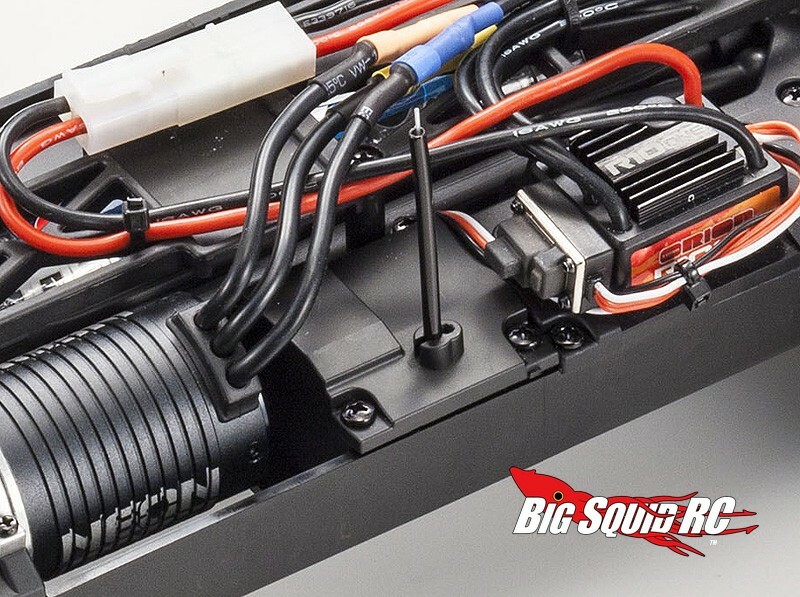 The Fazer has a part number of #30917T2-B, it is priced at $309, and you can get full details over on the Kyosho America website. 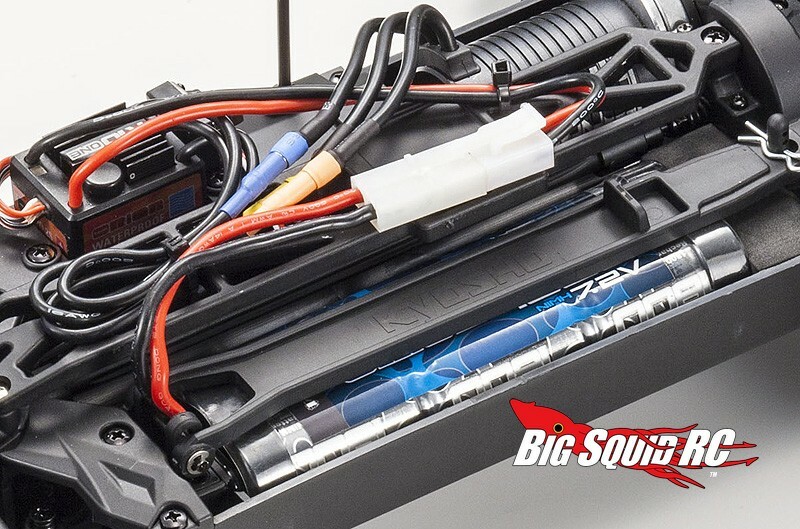 Click Here to read about more Kyosho products on BigSquidRC.